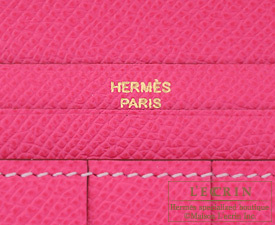 Following Fuschia Pink, Rose Shocking, Pink, Rose Tyrien’s rarity tickles every woman’s heart, it will be loved for long term. 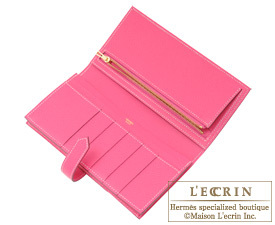 Moreover, white colour exudes classic mode and full of dignity. 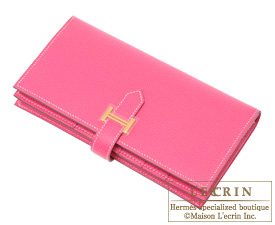 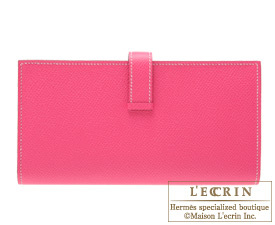 The contrast of bright pink leather with beautiful white stitch, only something Hermes can produce.